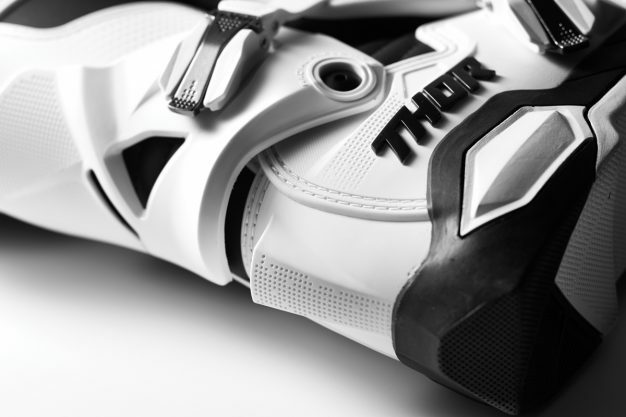 Thor MX Australia, distributed by Gas Imports, has introduced the all-new Radial boot that will join its line of dirt bike protective gear and apparel. After years of rigorous development and professional athlete testing, the Radial has been forged into a class-leading motocross boot. 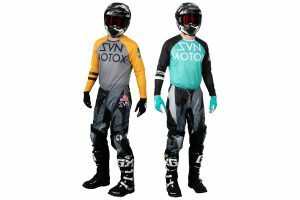 The concept was simple – to create a quality boot, featuring premium materials and performance, at a price point that any serious rider could afford. – Pre-curved injection moulded components throughout. – Radial hinge component adds structure and reduces over extension. – Injection moulded positive-lock buckle system. – Adjustable straps allow for a custom and secure fit. – Injection moulded medial abrasion plate with integrated shift protection. – Fully synthetic calf overlays deliver premium durability and optimal grip. – Low profile toe box for unhindered shifting. – Uni-directional outsole with steel shank for rigidity. – Replaceable outsole inserts for extended wear. – Mesh liner promotes airflow while interior EVA panels enhance comfort. 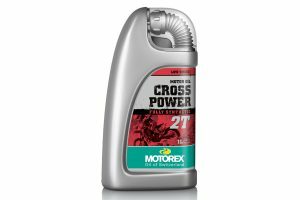 – Tested and certified to standard EN 13634: 2017. 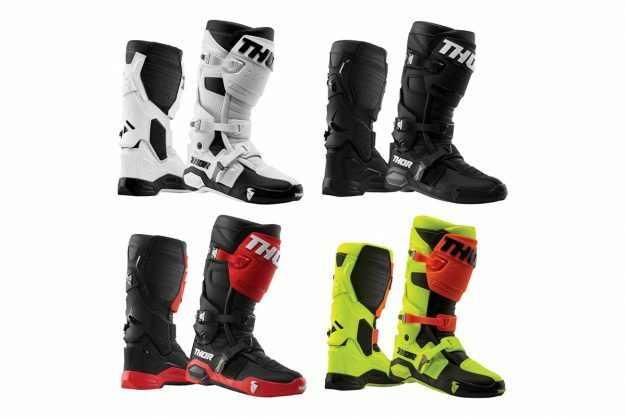 Priced at a recommended retail price of $399.95, the Thor MX Radial boot is due to land in dealerships and online retailers around the country in mid February. For more information, visit www.gasimports.com.au.